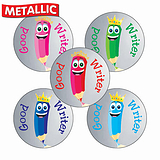 These stickers are ideal for marking, easily communicating your thoughts on behaviour, effort or work. 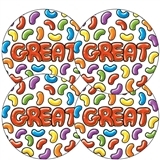 Use to reward learners' progress on reward charts. 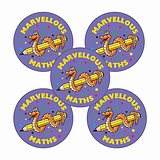 Use to reward learners' progress on reward charts, books, bookmarks and jumpers.